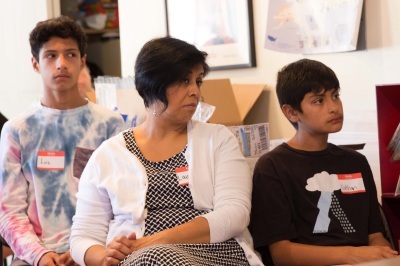 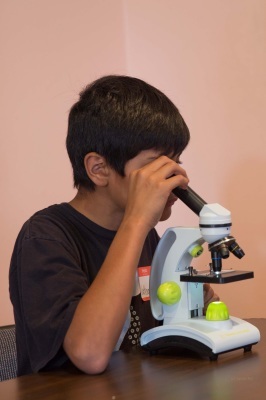 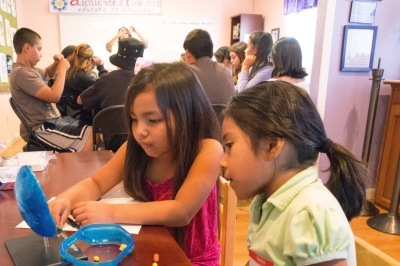 In partnership with Pajaro Valley Shelter Services (PVSS), AiducateNow launched it’s STEMnUS program to stimulate aspirations in the Science, Technology, Engineering, and Mathematics (STEM) fields among underprivileged children living in shelters around the San Francisco Bay Area. 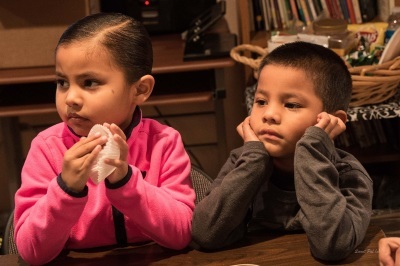 The program provides educational resources outside of normal school activities to children in the Emergency and Transitional Housing Services of PVSS whose families earn less than one-half the federal poverty level. 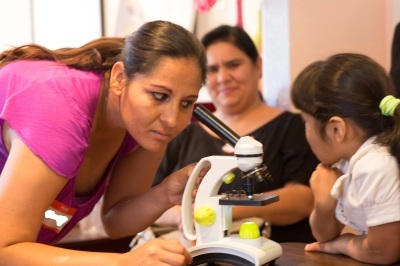 Independent instructional units, called modules, led by STEM professionals teach the fundamentals of various topics including robotics, biology, medicine, chemistry, computer science,math and engineering. 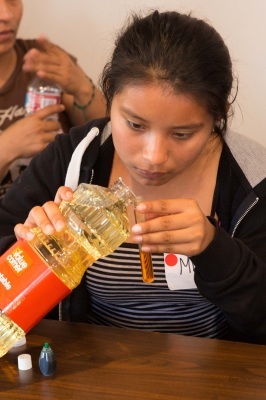 Field trips to the UC Santa Cruz and Stanford University campuses would give the underprivileged students a chance to gain practical experience of college environments. 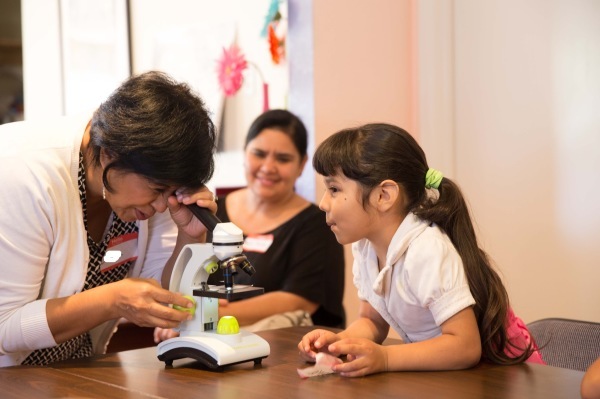 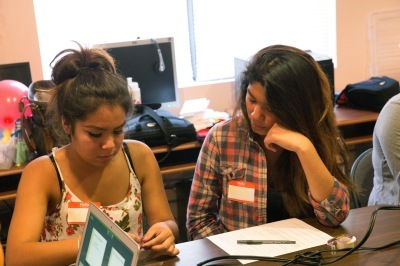 In addition, one-on-one mentoring session will provide information about opportunities to further STEM education, including financial aid for children from low-income families. 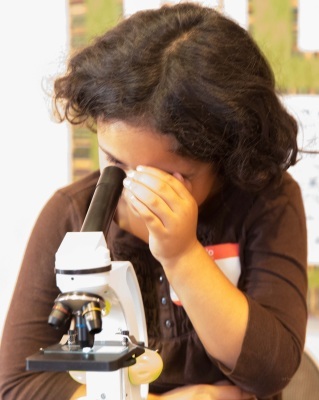 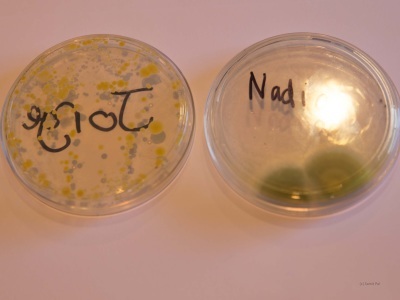 With STEM professions expected to continue expanding, education must meet the demand by encouraging students to pursue STEM fields and identifying individuals with high aptitude for and interest in these fields. 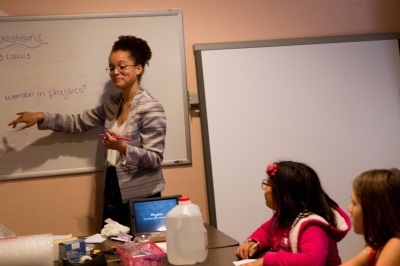 STEMnUS empowers at risk, homeless children to seek better futures through these growing fields.